United Yacht Sales New Jersey would love to guide you through a personal showing of this 20' Bayliner Walk Around 1997. 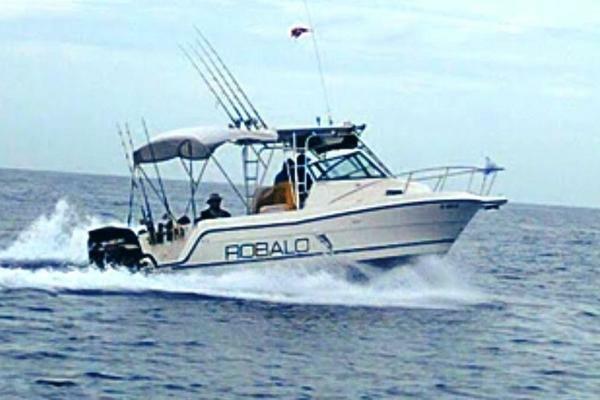 This yacht for sale is located in Swansboro, North Carolina and priced at $18,000. For a showing please contact us by filling out the form on this page and we will get back to you shortly! Bayliner Trophy 20 1997 This great all around boat is ready for the sounds, rivers, and coastal fishing. 2016 Mercury 150 hp 4 stroke equipped with Stingray XR3 senior hydrofoilunder warranty makes it ready to move. Very well maintained, by a proud owner that cared for itas well as could be. Instruments, batteries(4) all like new with a management system. Turn key and ready to get her limit.